Catch her, kill her, or kiss her? So many choices, so little time. 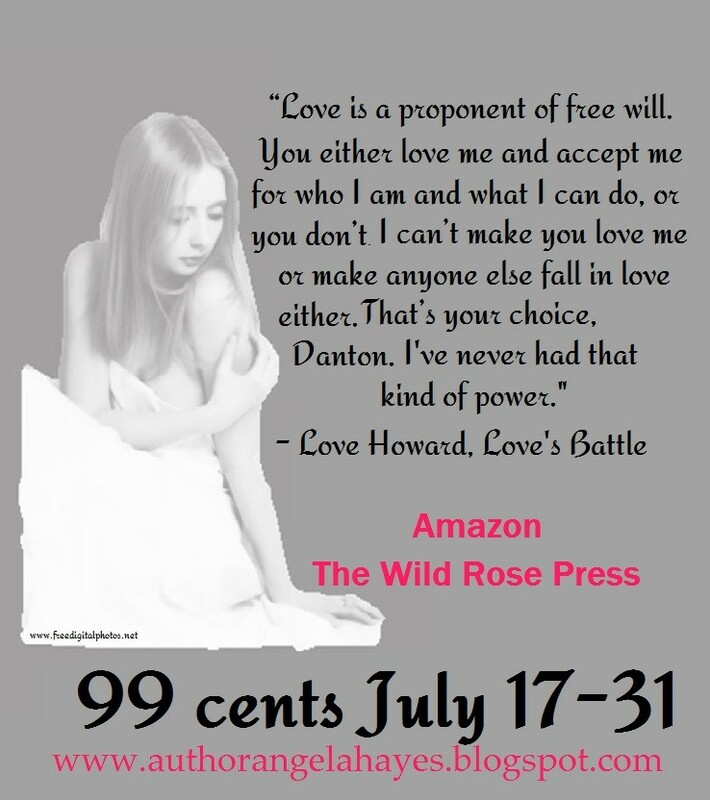 But Carter Jamison has to decide one way or the other what to do about Sabrina Rutledge. Wounded, hunted, and stranded on a desert planet, they will need to put their distrust aside and work together to survive. 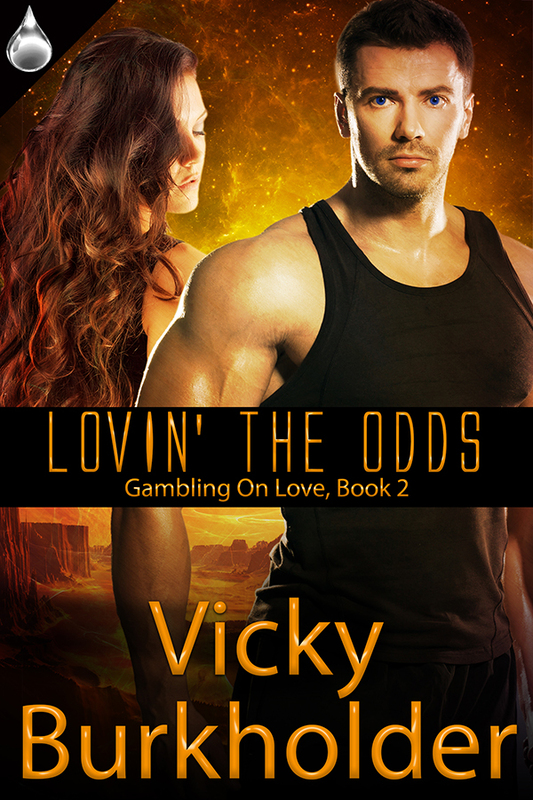 Vicky Burkholder brings you Lovin’ the Odds Book 2 of her action-packed romance series, Gambling on Love. 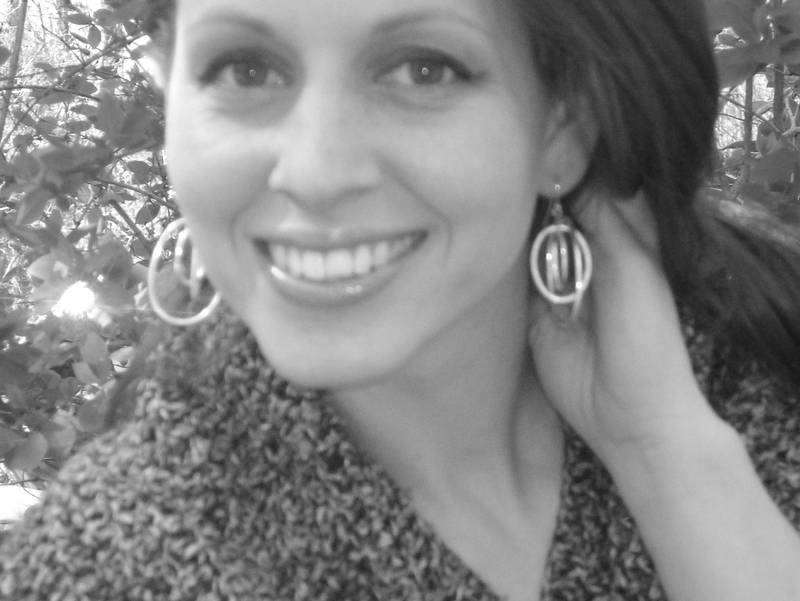 Blurb: It’s Carter Jamison’s job to catch Sabrina Rutledge and return her to her boss, dead or alive. What he hadn’t counted on was falling for her, again. She’d broken his heart once. Could he forgive her and save her? Or would he turn her over to the tyrant who owned her and walk away? 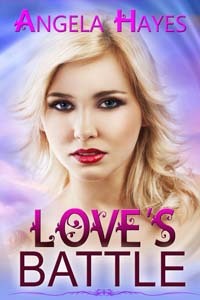 When Sabrina sees who’s come after her, part of her is happy, another part is dismayed. He’d burned her once. Would he help her now? Or turn her in?